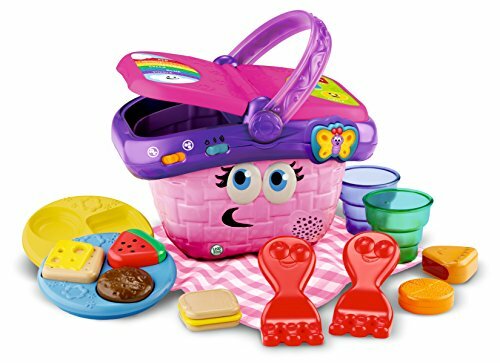 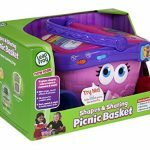 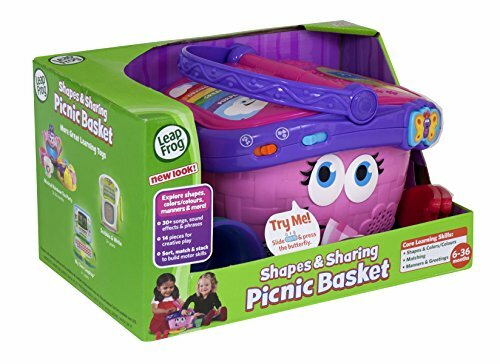 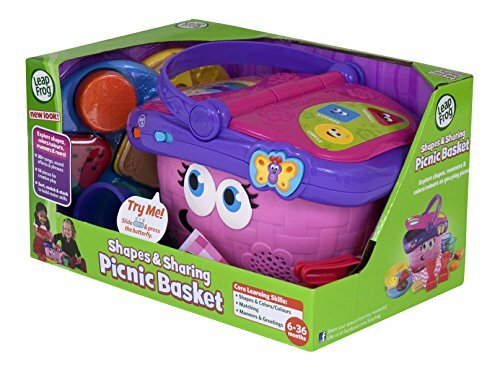 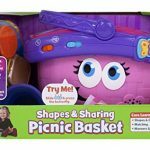 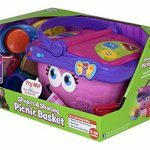 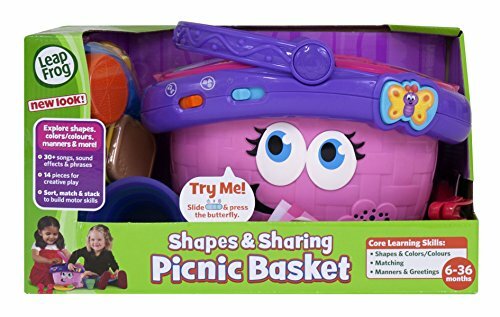 This play picnic basket is the perfect gift for any child between 6 to 36 months. 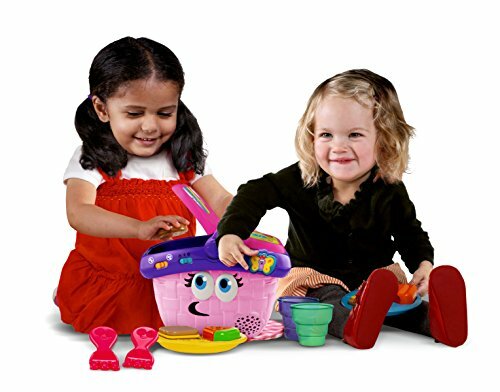 It plays fun instrumental music and makes educational sound effects. 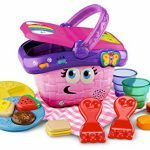 They will learn different shapes and foods, all while engaging in hours of creative and independent play.